A brand is your promise to your customers. 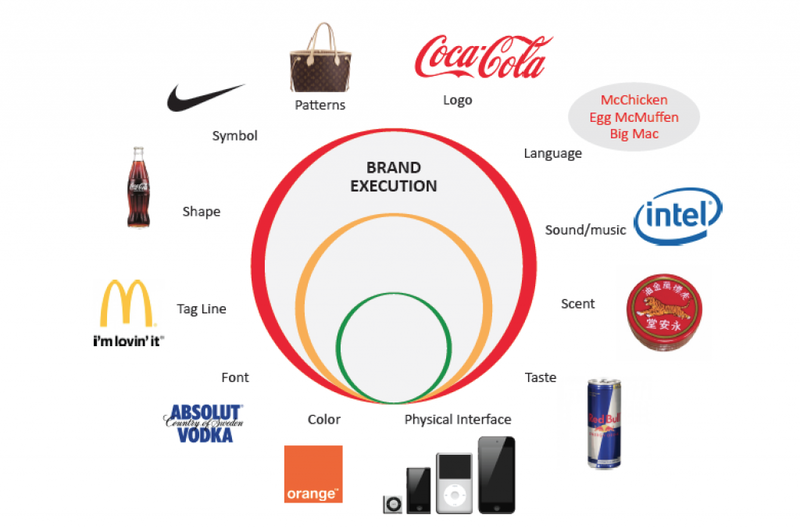 Brand execution is how you deliver on that promise and how you make your brand actionable. A brand being actionable means it is not merely an idea or a concept; it has a tangible action plan. Here are some excellent examples of brands that have executed brand awareness in offering something distinct and unique. Previous postWhat is Agile Marketing and Why is it Important for Your Business? Next postStarting a Small Business – Things to Do!